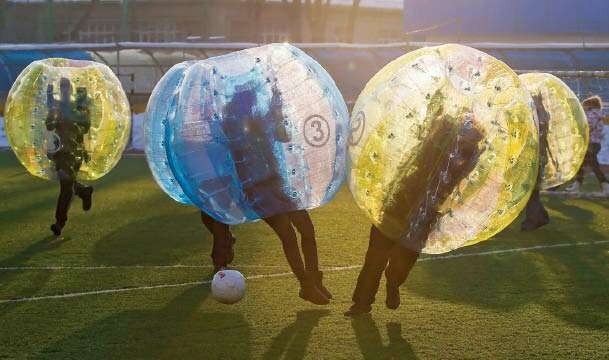 You have seen it on ITV, you have seen it on BBC Sport, now you can experience these unique fun Balls for yourselves. Whether it’s a birthday party, stag/hen party or just come with your friends these are serious fun and will have you laughing just watching your friends fall over. 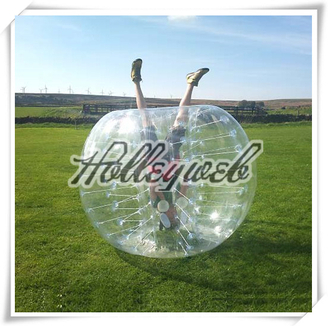 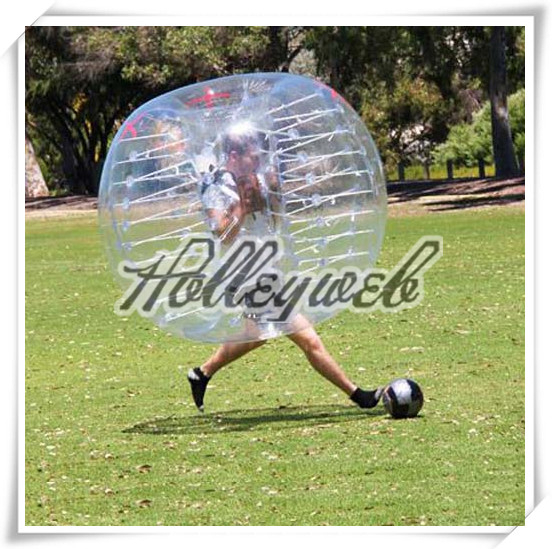 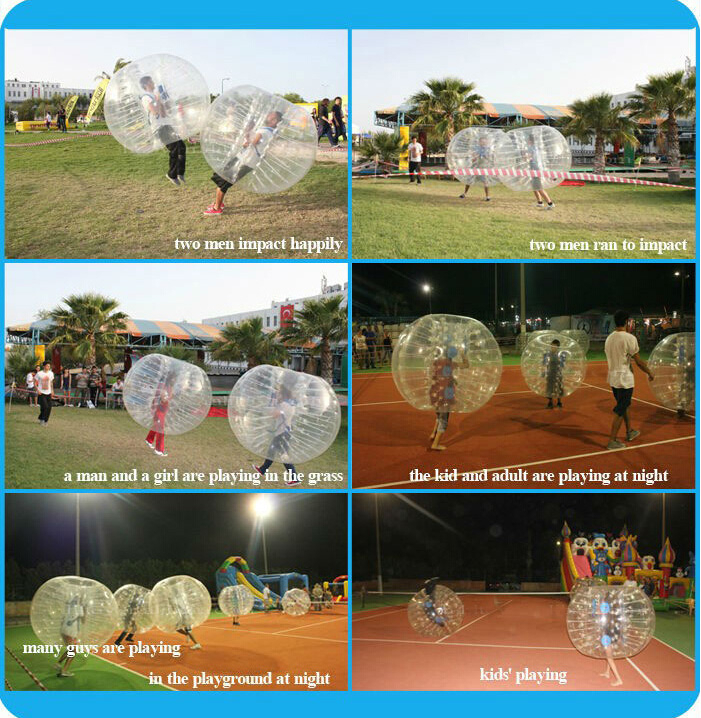 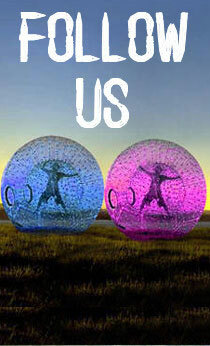 Body zorbing is physical, exhilarating, and enormous fun for children and adults alike. 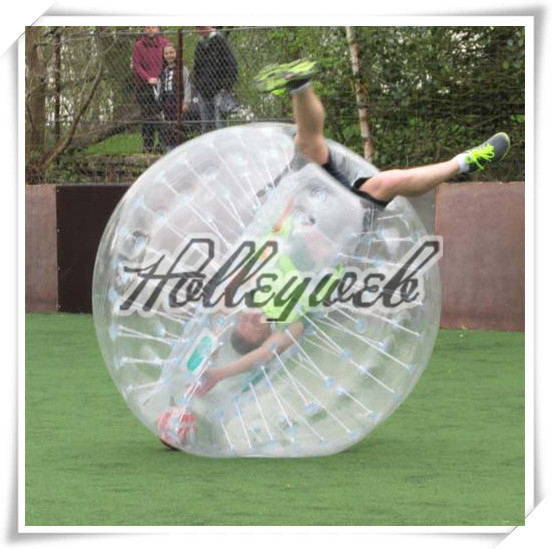 The user slides into a harness in the middle of a 1.5m diameter inflatable ball or bodyzorb (we carry smaller sizes for children) and can then safely collide with other users, roll, fall, headstand, battle and bounce without risk of injury - great exercise, energetic and vastly entertaining! 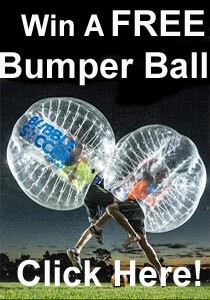 1 Inflate your ZORB BALL with our attached air pump. 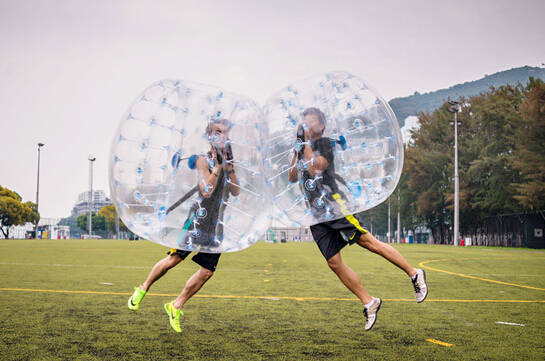 3 Take off all sharp things with you, including high heels, mobile, watch, etc, leave them out of ball or put them in the shoe bag and grocery bag. 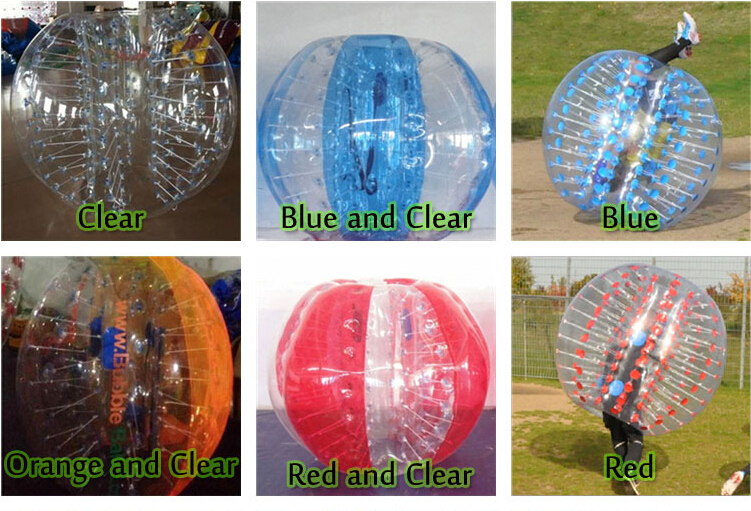 5 After the ball stops, please don't come out at once, just stay for two or three minutes there.